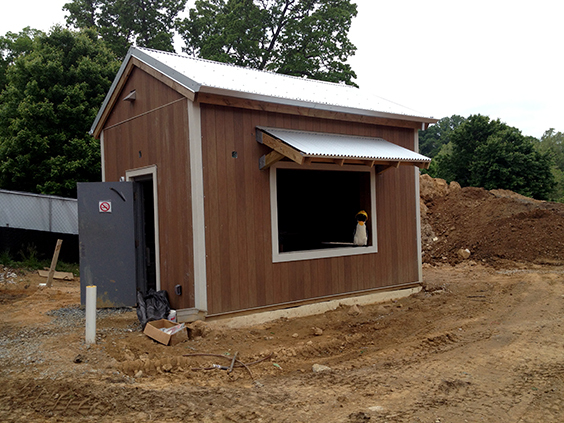 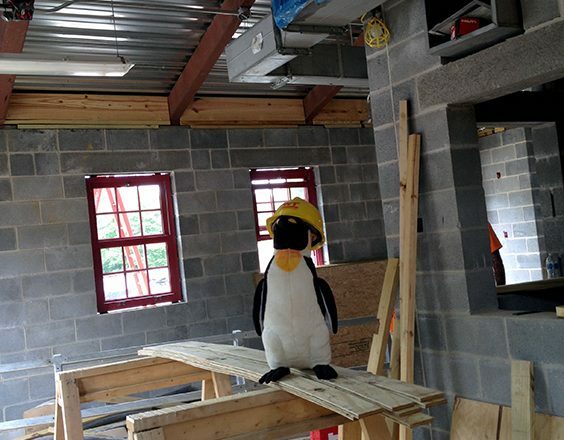 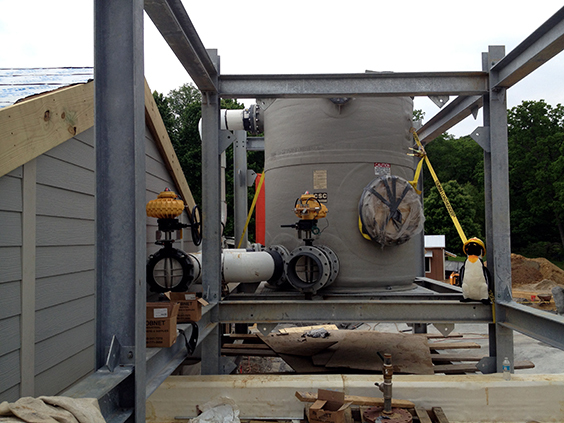 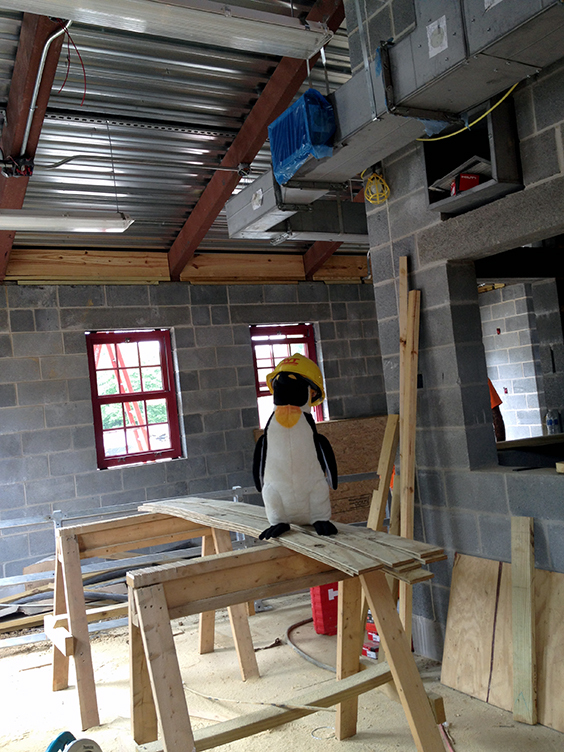 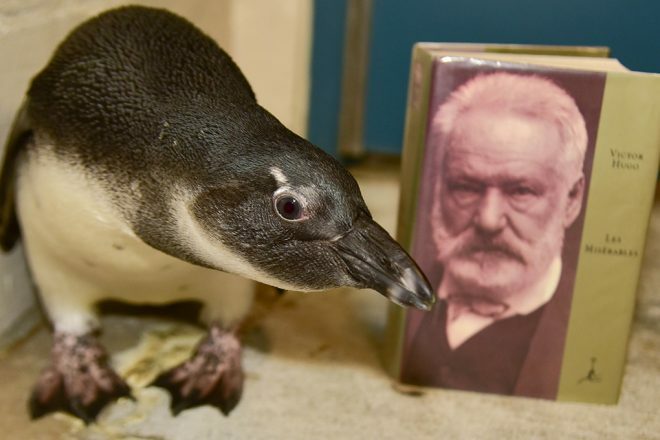 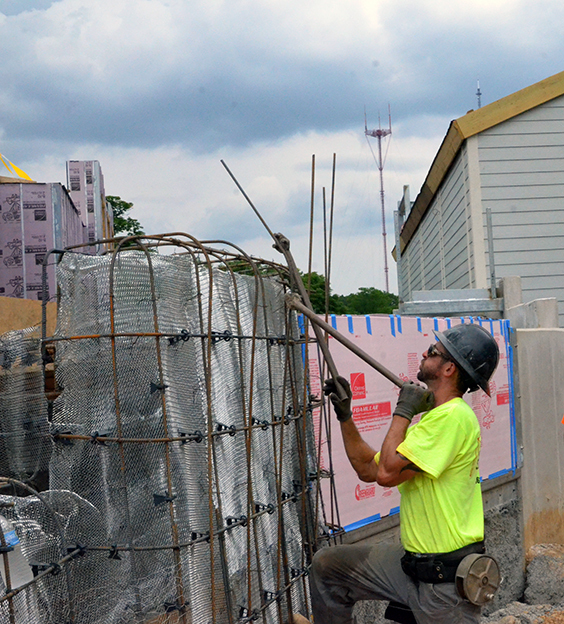 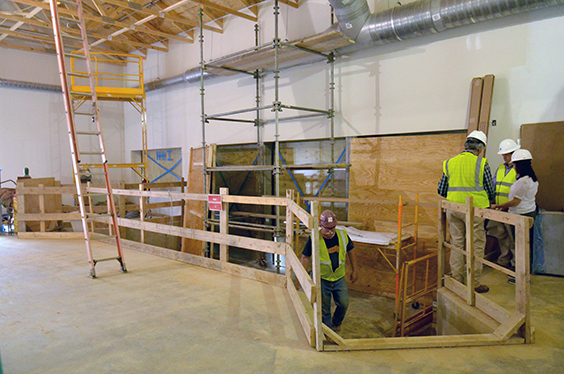 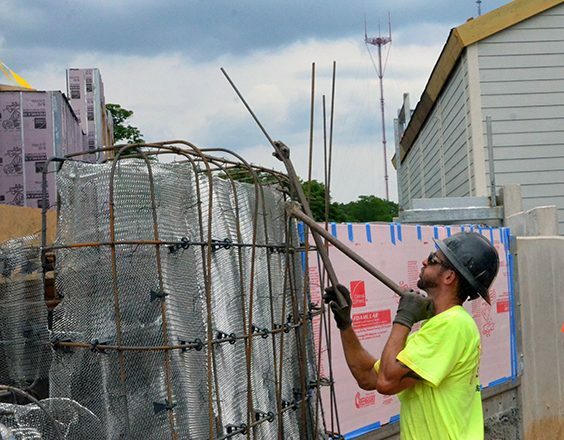 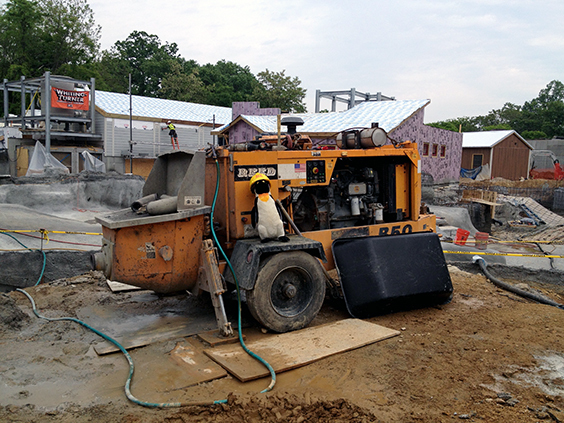 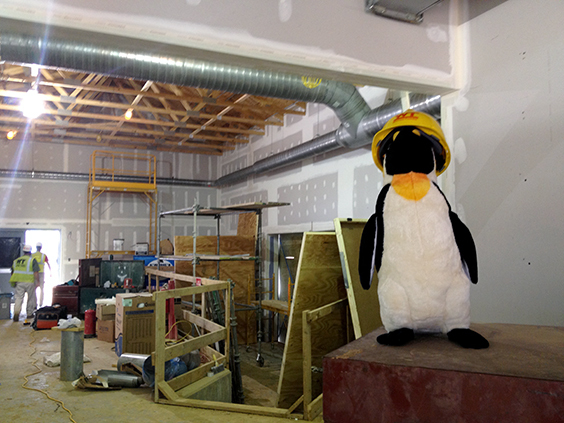 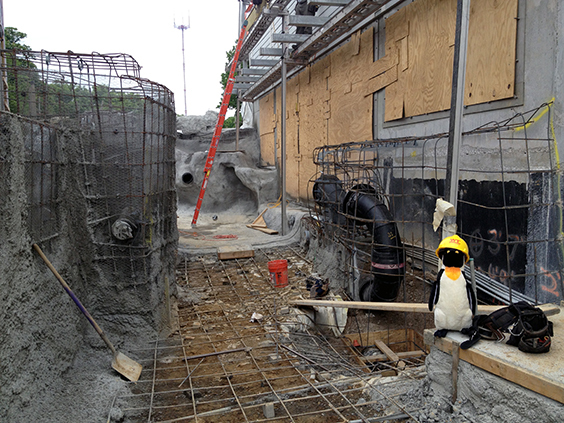 The new African penguin exhibit, slated to open this fall, is really taking shape. 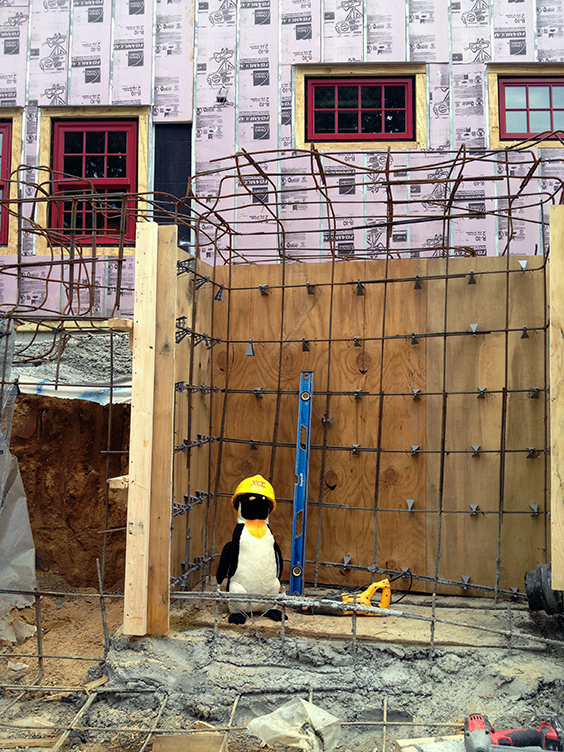 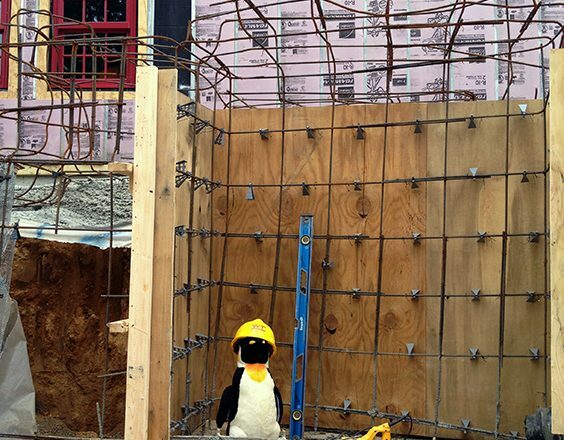 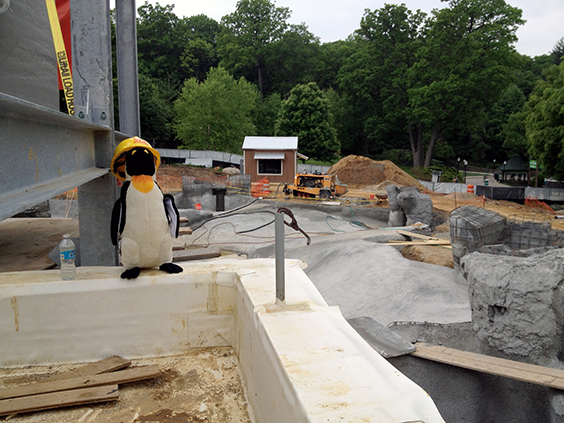 Perry the Penguin has been seeing the construction up close, and brings us a “bird’s eye view” of the progress inside the exhibit. 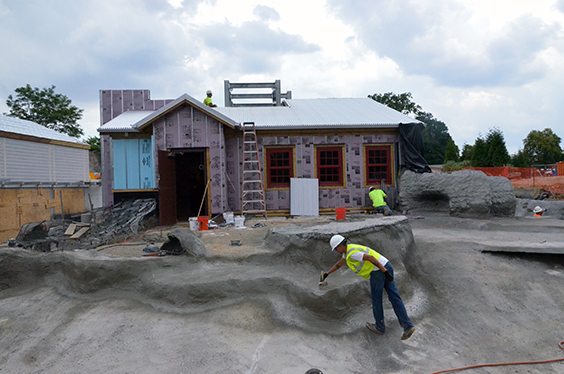 Some of the most exciting progress that he has witnessed has been the main buildings getting roofs, sides and windows and the rocks in the swimming areas taking shape.